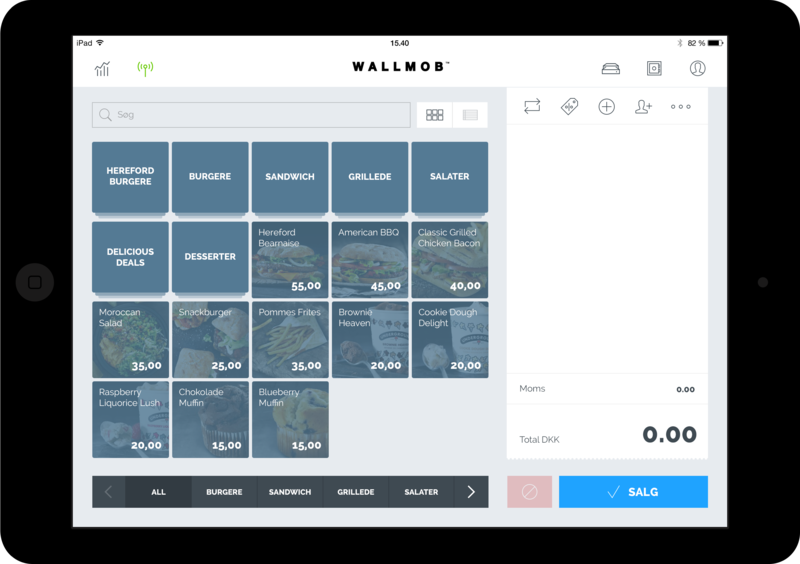 "I love Wallmob POS because it facilitates my workflow." With the Wallmob POS you can take the order from anywhere – be it the desk or the floor, our POS allows you to take orders effortlessly while increasing customer satisfaction. Meanwhile, you’re always on top of your business as the POS provides e.g. holistic product overview, real-time business statistics and inventory count. conversion. The Wallmob POS makes ordering and payment a breeze and provides your establishment with necessary functions such as park bill, split payment and currency conversion. Having collaborated with juice shops for several years, our POS is customized for the juice industry! The Wallmob POS has an innovative yet intuitive design, ensuring a smooth and rapid transaction for on-the-go customers. The juice industry has always been about adhering to significant company and personal values - with Wallmob POS, you can uphold these, and look good while doing it. I love Wallmob POS because it facilitates my workflow. I can quickly enter things into the cash register and complete a transaction. If prices change, this can be corrected in 10 seconds. The clear frontpage and sleek design make it easy to work with as well as looking great.